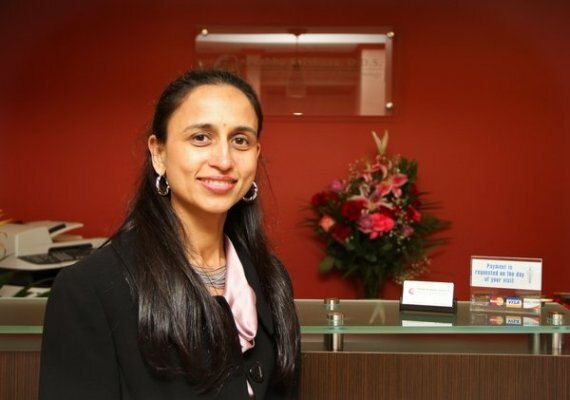 Dr. Prabha Krishnan completed her Doctorate of Dental Surgery from New York University College of Dentistry, with a post-graduate specialization in Periodontics. Since then, she has practiced for over 20 years, during which she has accumulated a plethora of honors. In June 2015 she was appointed as Trustee of the New York State Dental Association. She is a Diplomate of the American Board of Periodontology, an Alumna of ADA Institute for Diversity in Leadership, and a Fellow of the American College of Dentists, International College of Dentists and the Pierre Fauchard Academy. Duly, her experience lends itself to vital responsibilities in the community. 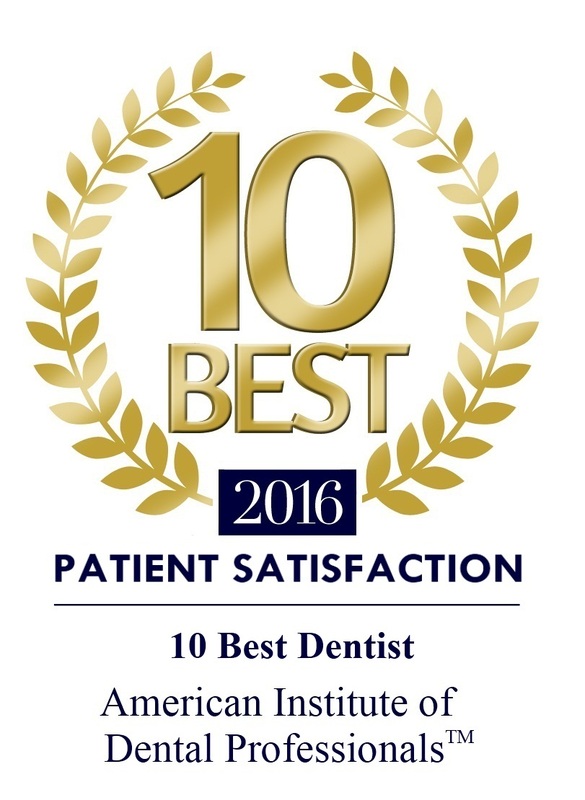 In 2009, she served as President of Queens County Dental Society. She currently serves as the Chief of Periodontics at the Flushing Hospital Medical Center in New York and she has also taught as an Associate Clinical Professor in the Department of Periodontics at New York University. Having served as the Continuing Education Director of the Indian Dental Association, USA, Dr. Krishnan currently serves on its executive board. She volunteers at the Hindu Temple Society of North America and also participates regularly in health fairs for the under privileged, organized by both the hospitals and the local community groups.